Notice: OMEGA does not offer a warranty on this product, its use, or application. It is the end user’s responsibility to assure proper installation and use of this transducer. 참고: OMEGA does not offer a warranty on this product, its use or application. 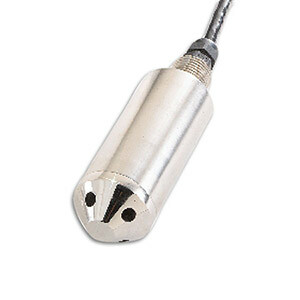 It is the end user’s responsibility to assure proper installation and use of this transducer.